About a month ago, I had a two week school holiday. My first stop was Phuket, Thailand, and it was absolutely wonderful for two main reasons. 1. I was spending the week with my boyfriend and a few friends from the good ol’ US of A. 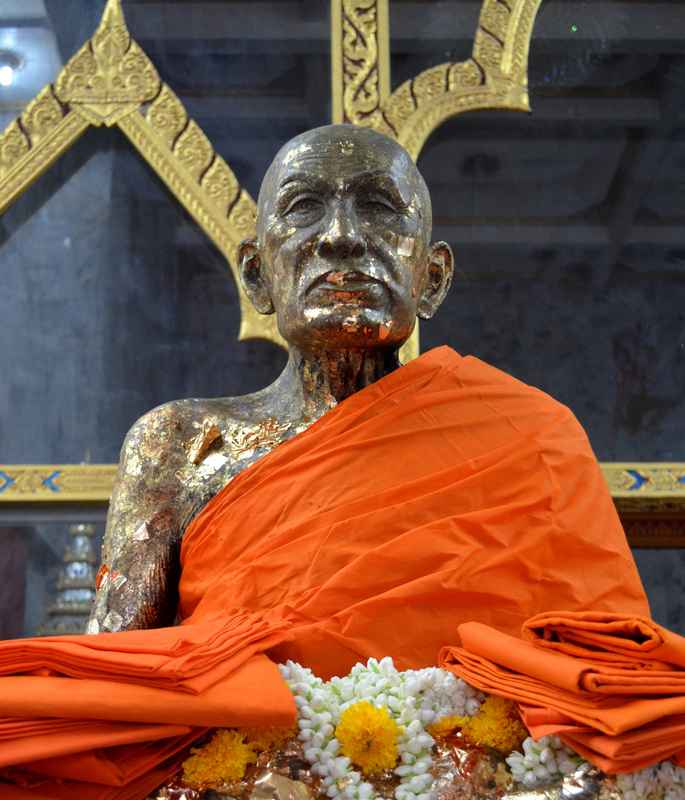 On the first day, we did a tour of Phuket Town and stopped by a few temples. It’s been interesting to see how temples differ between the various Southeast Asian countries. Thailand was the first time I saw people applying what looks like gold leaf to statues. 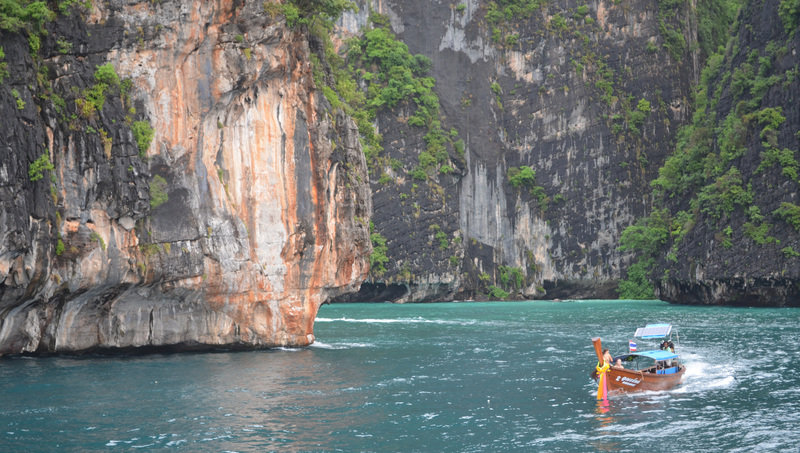 We also did a Phi Phi Island Tour and saw the most beautiful limestone cliffs along the way. 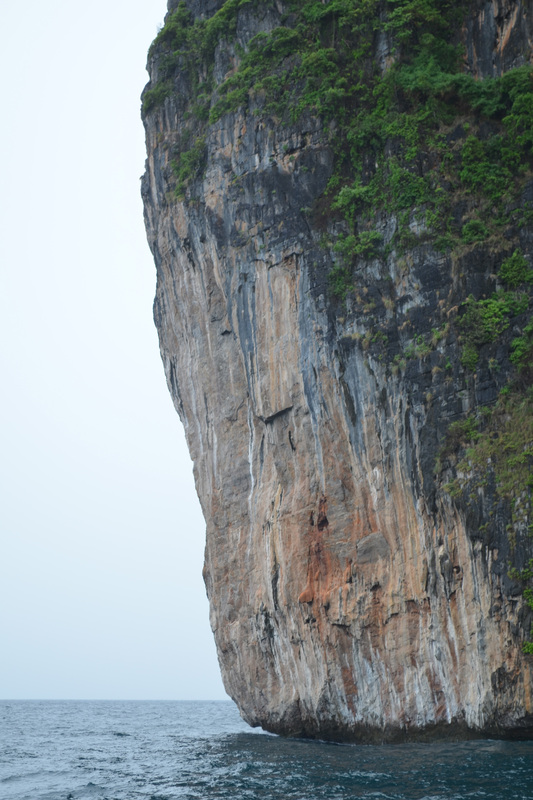 These cliffs never fail to amaze me, although there are a few fairly close to where I live in Malaysia. Every time I’m driving and see one peeking over the horizon, I think maybe all the bugs and scorpions are worth the view. 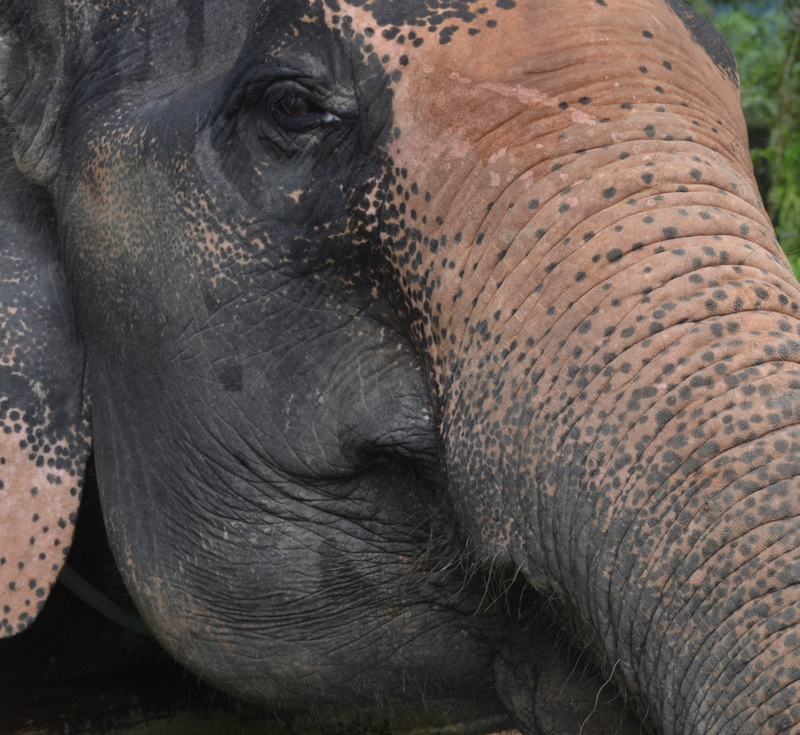 One of the most interesting things we did was going up to mainland Thailand to ride elephants and canoe. Our elephant’s name was Wasma and her guide was an aspiring photographer, so he soon grabbed my camera and hopped off, allowing my boyfriend and me to get off the seat and plop down on Wasma’s neck. Canoeing was a little less fun because it had started to rain steadily by then, but we did see a python curled up in a tree above our heads. Since we were on an island known for its beaches, we decided to check those out too. 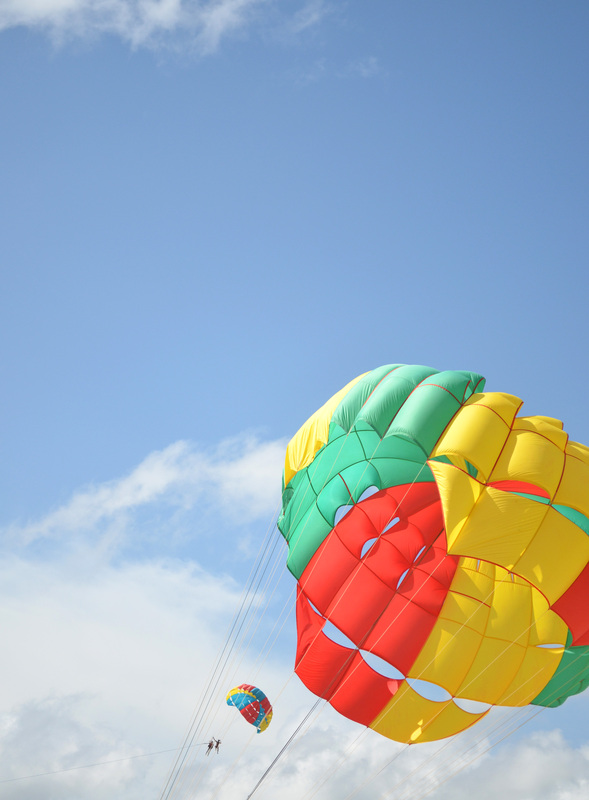 I was expecting something like Tioman, but there was a completely different vibe, complete with big waves, huge groups of people and parasailing. All in all, it was a really great week and it reminded me how wonderful it was to spend more than a few days in one place. I’m going to spend all week in one city on my next vacation in August (I know, this vacation thing is out of control), and I’m really excited about that.